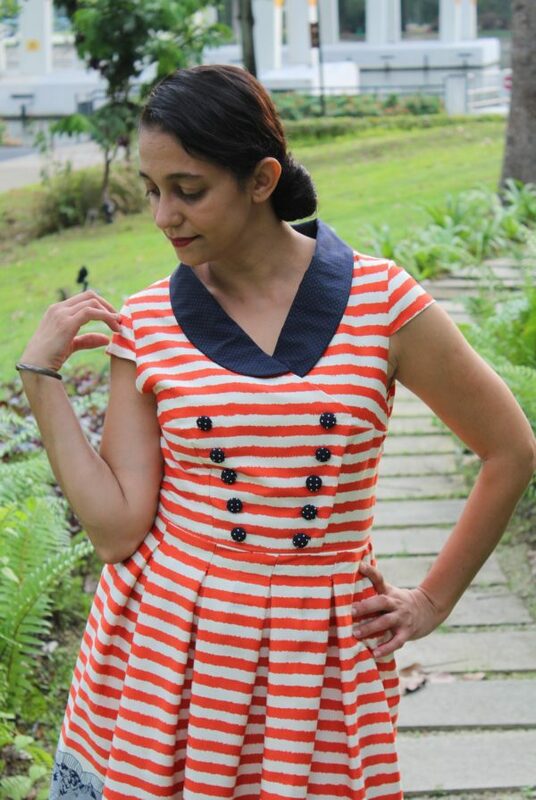 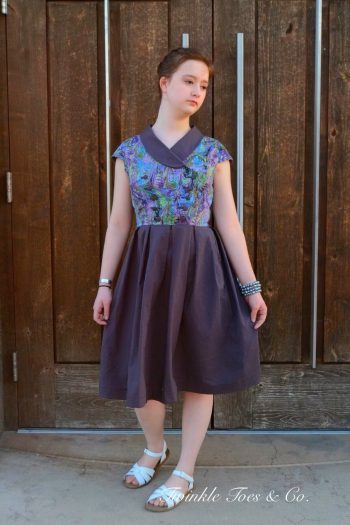 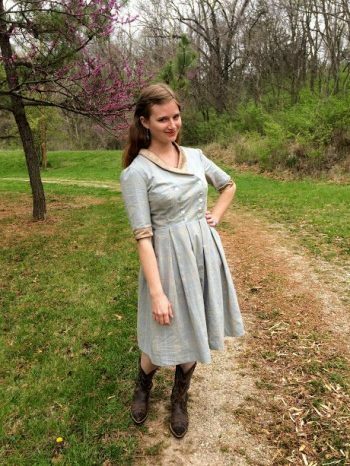 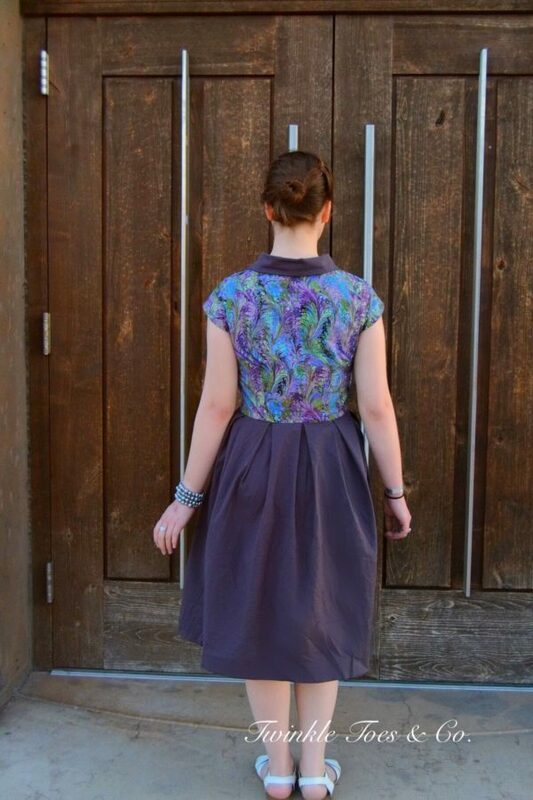 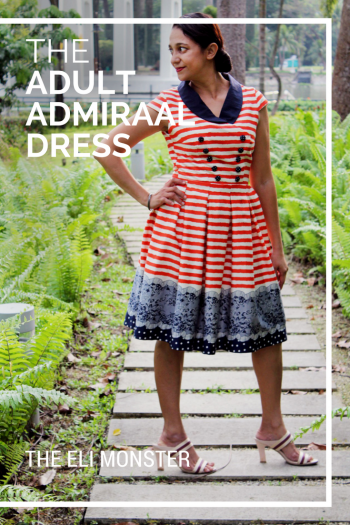 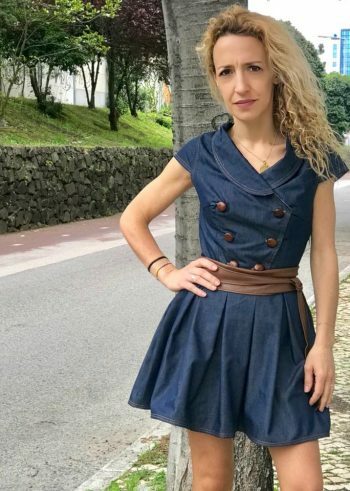 Like the rest of The Eli Monster’s patterns, The Admiraal Dress PDF Sewing Pattern is layered which means you only need to print the size you are making! All steps are accompanied by full-color photographs so you never have to guess where to sew or place. All pattern pieces are computer drawn; to save paper, cutting dimensions for rectangular pieces is included in lieu of drawn-out pieces.